More still life. I love this form. Many of my favorite paintings remain still life. 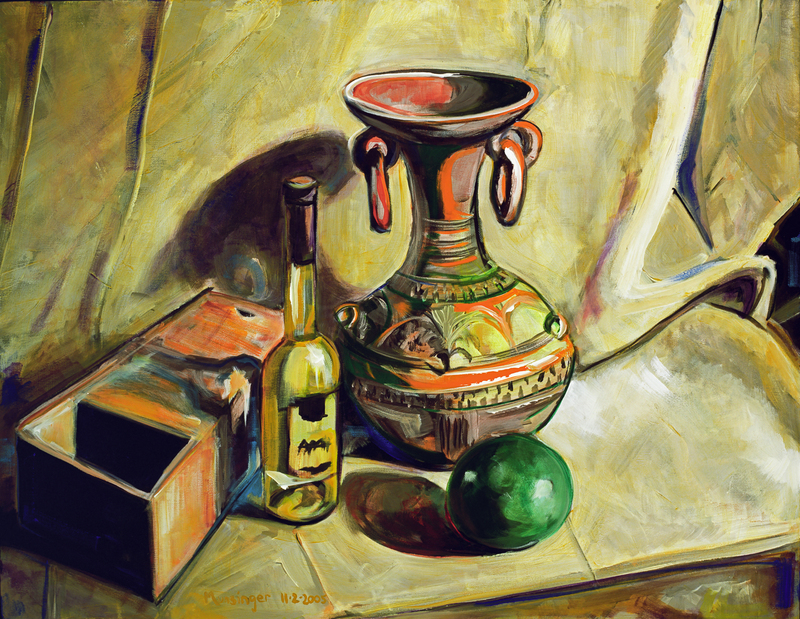 The oldest good oil painting I have (I have a couple not so polished…) is a still life. It’s a teaching form, but works for me.